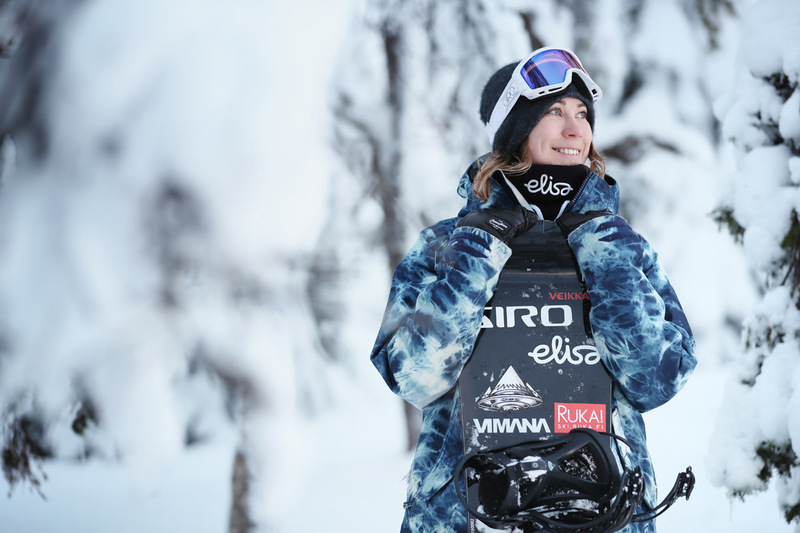 Coming out of Helsinki and headed up by Satu Järvelä and Noora Vihervaara, Bueno&Co is a Sports Marketing company that places a strong focus on the development and well-being of its athletes. The company policy is to discover, nurture, and develop the finest young talent, while pairing the best marketing partnerships between the athletes and cooperating companies. Our aim is to find meaningful sponsorship angles to both companies and athletes. We generate ideas, concepts and content. We bring them live cost efficiency and creatively.